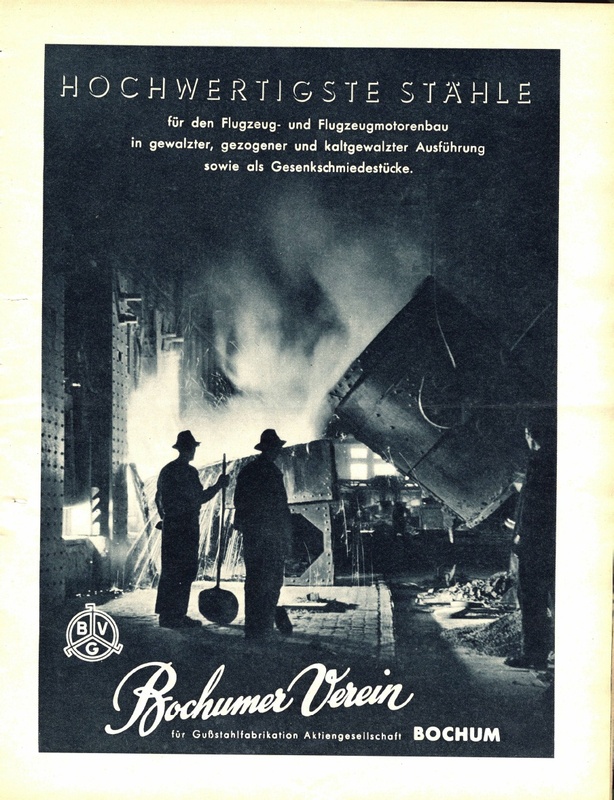 The truth is like a thunderstorm and this one has been brewing for well over 70 years! 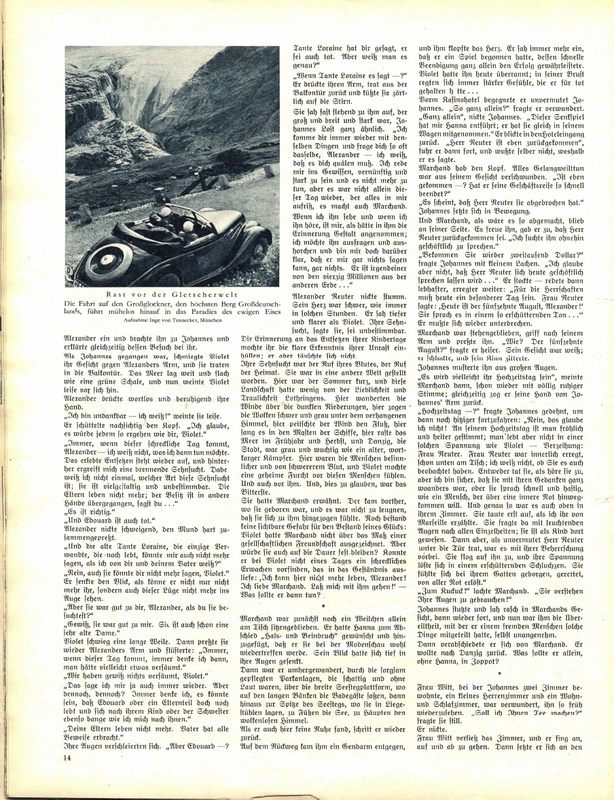 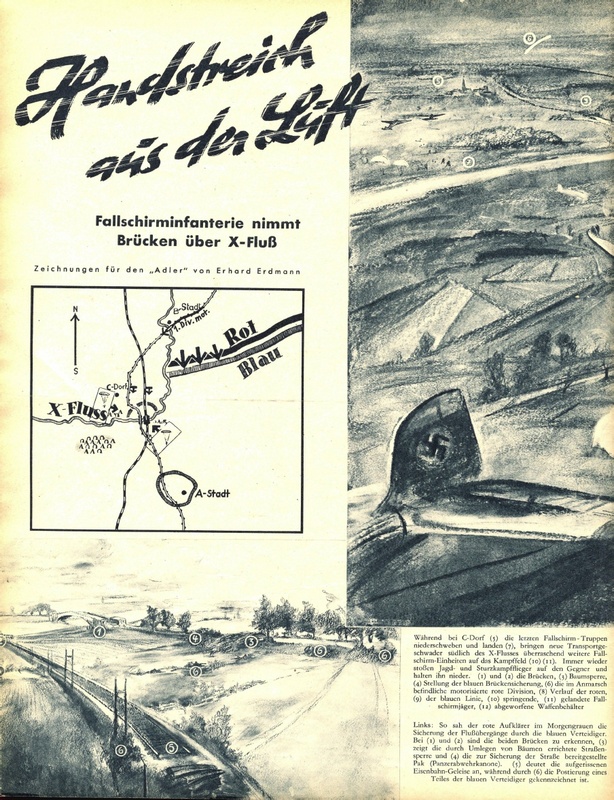 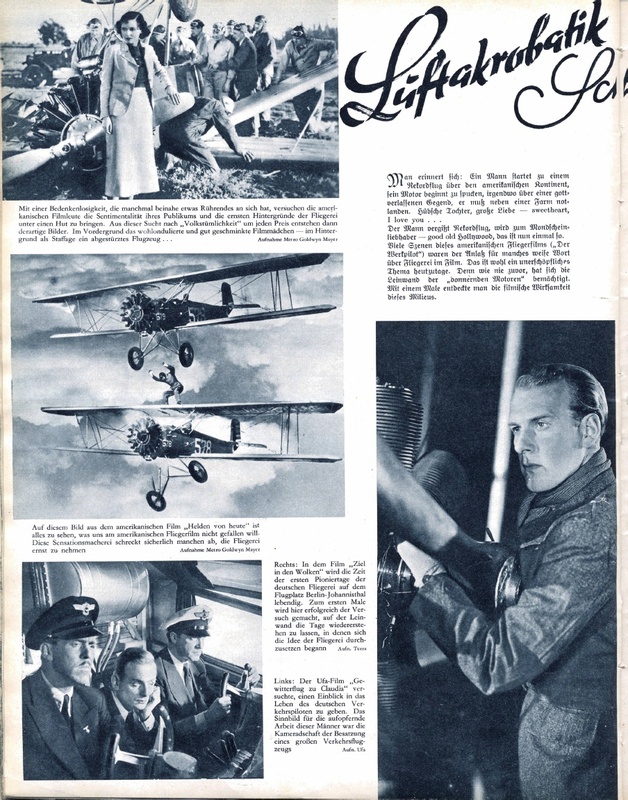 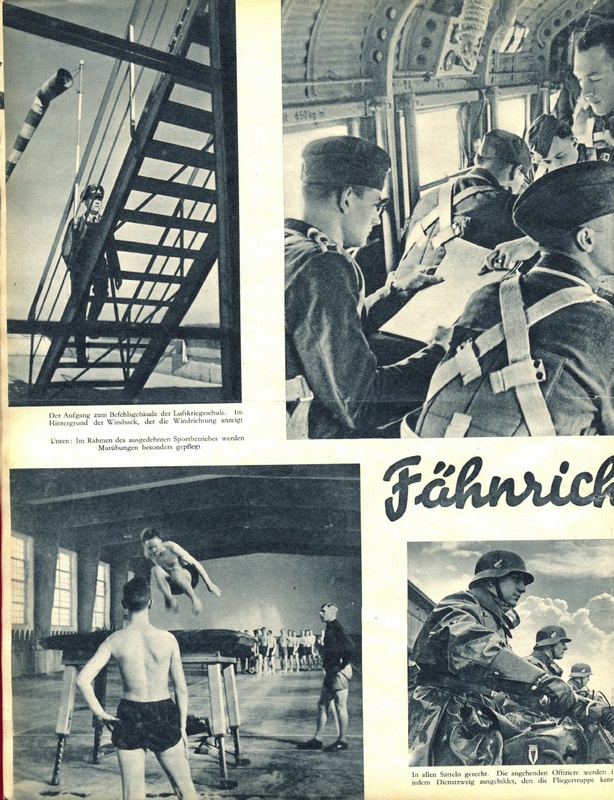 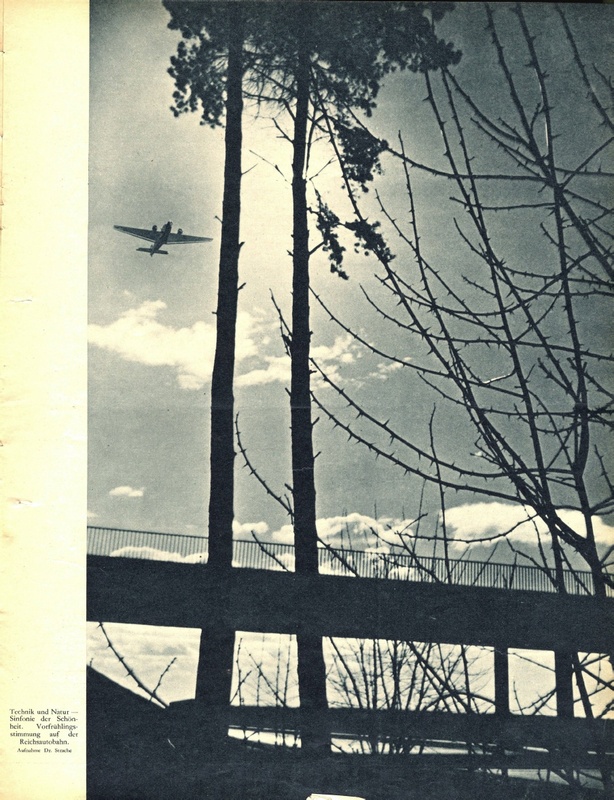 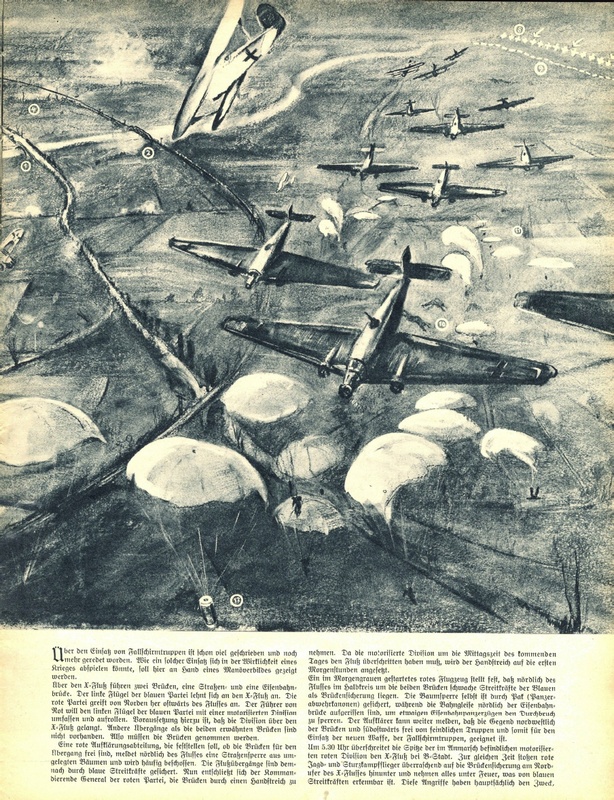 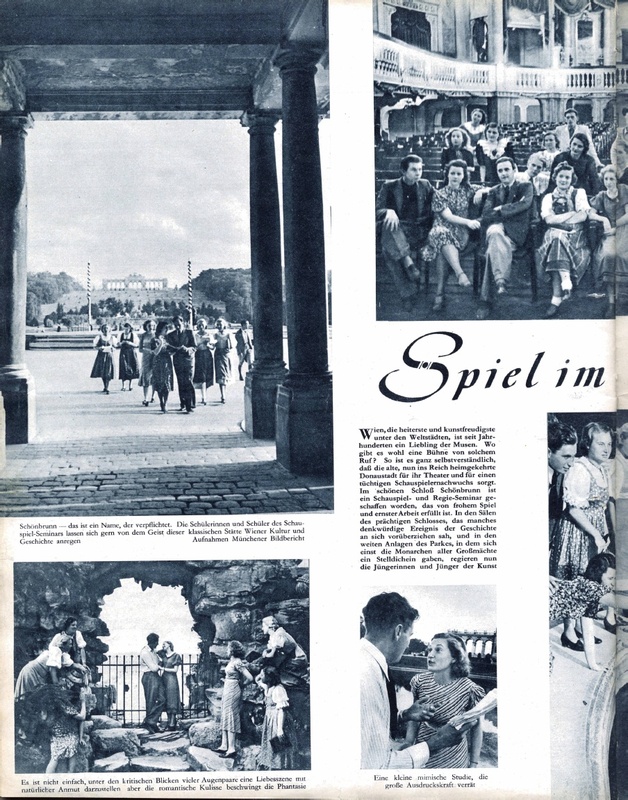 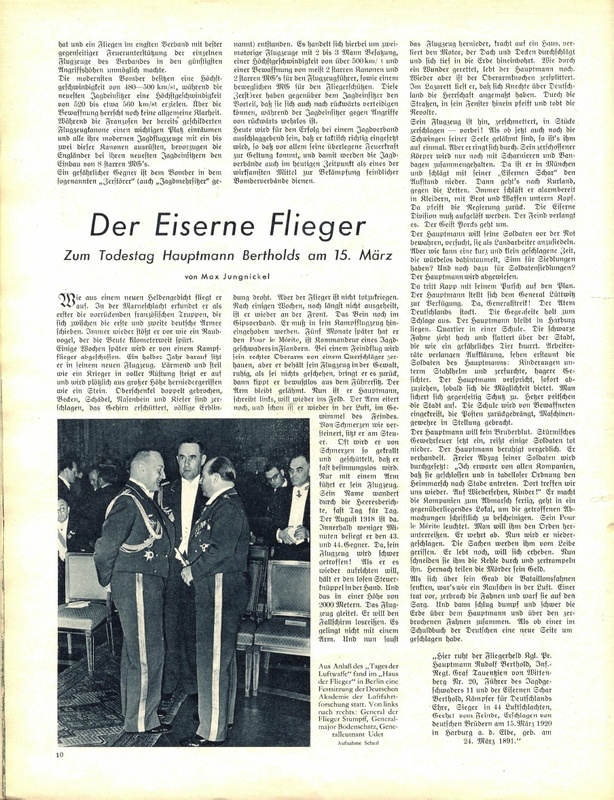 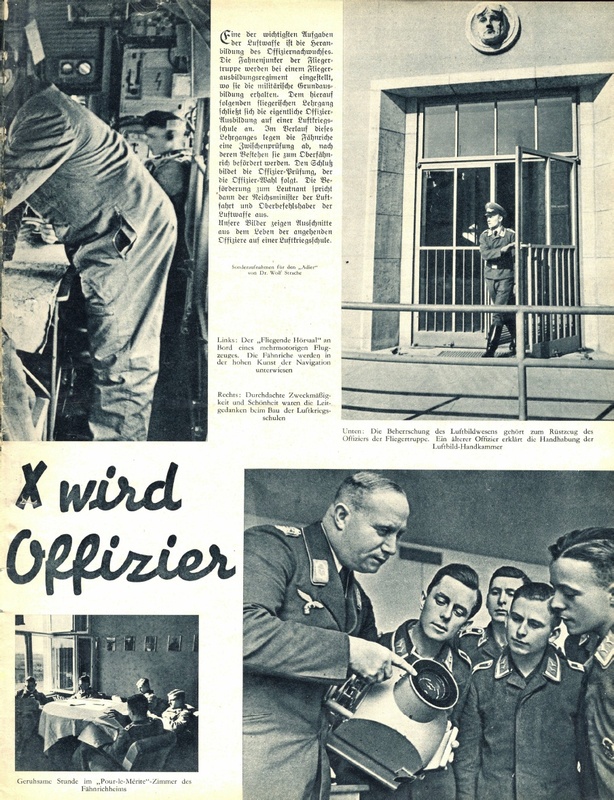 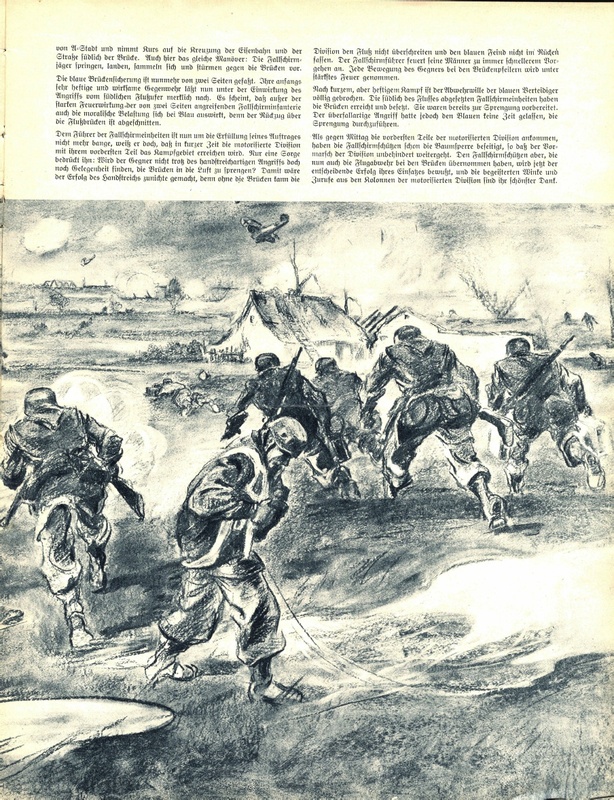 Der Adler (The Eagle) magazine was the official publication of the German Air Force from March 1939 till September 1944, and was published in German, English, Italian, French, Spanish, and Romanian. 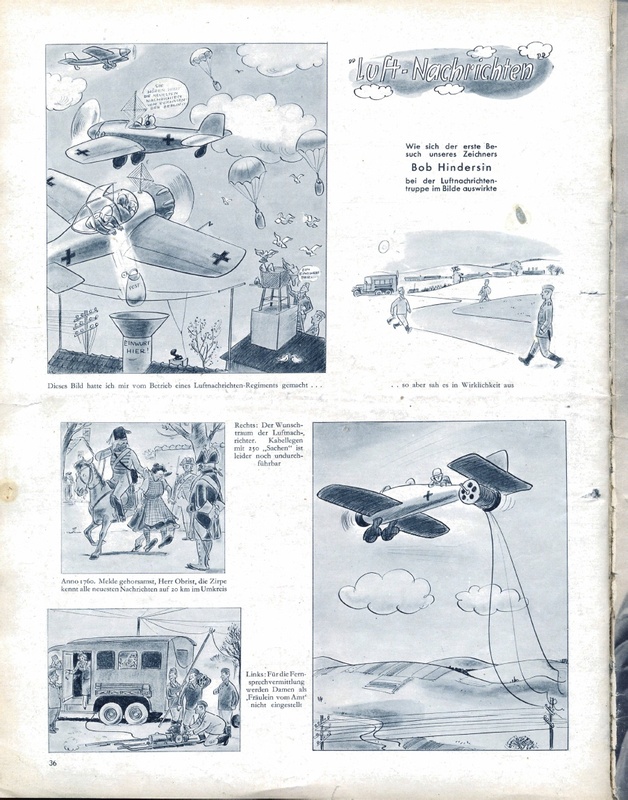 Intriguingly, there was also a special edition of Der Adler in Arabic. 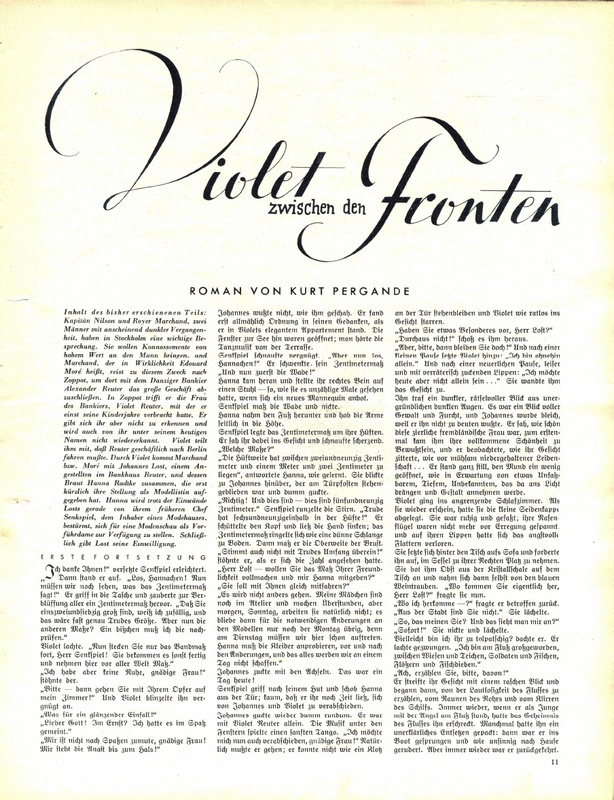 A few of the foreign editions were printed with different covers. 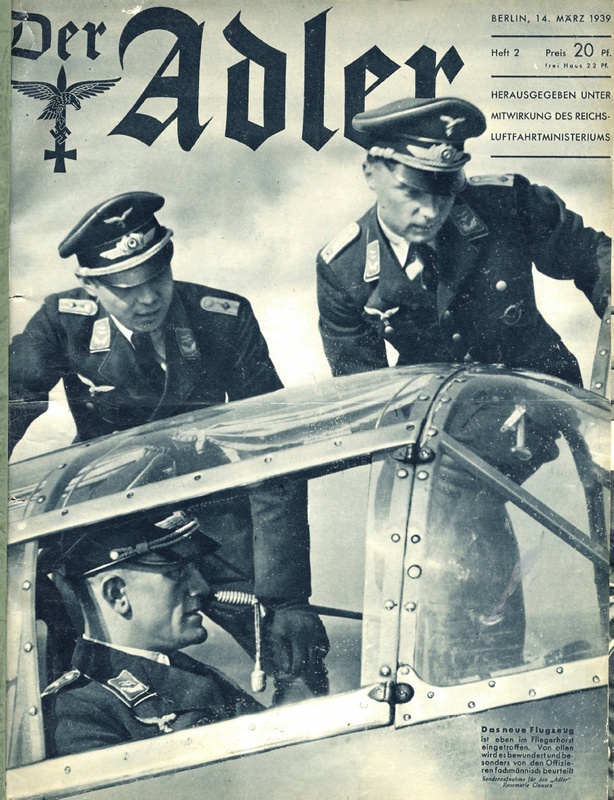 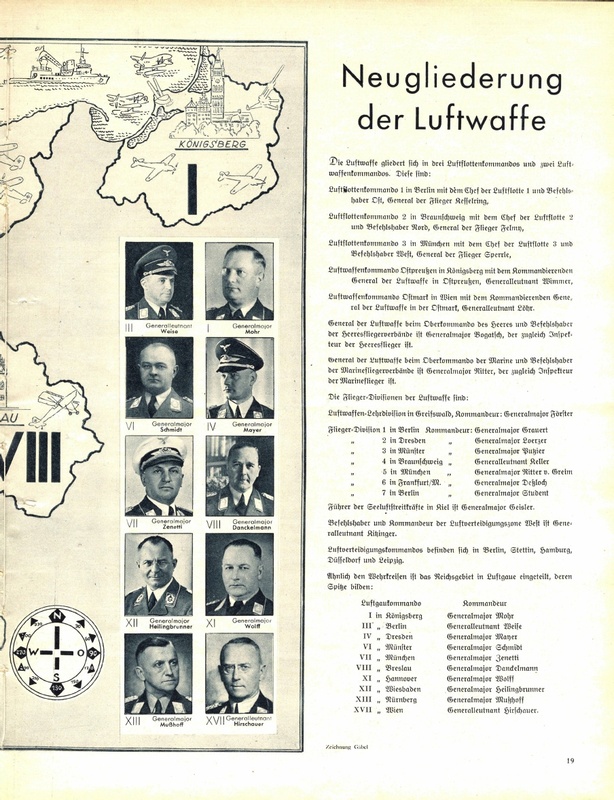 Der Adler was distributed every two weeks by the High Command of the Luftwaffe. 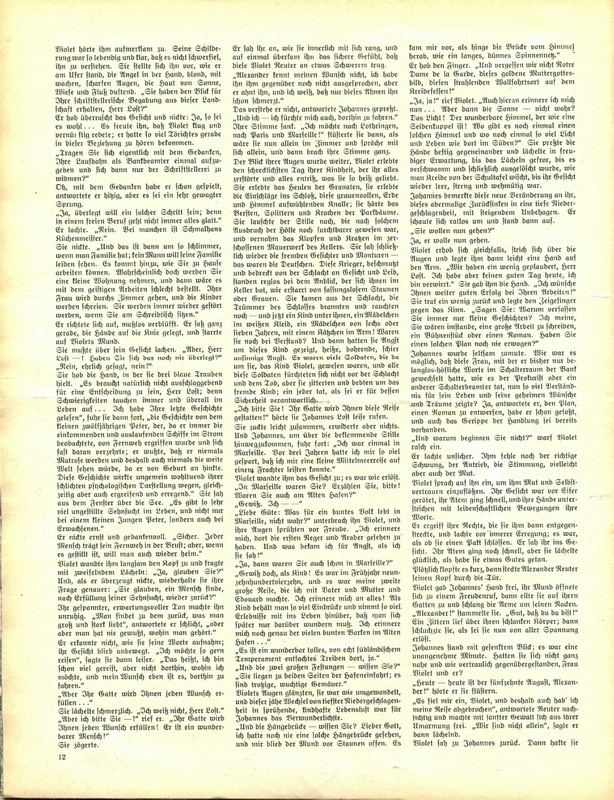 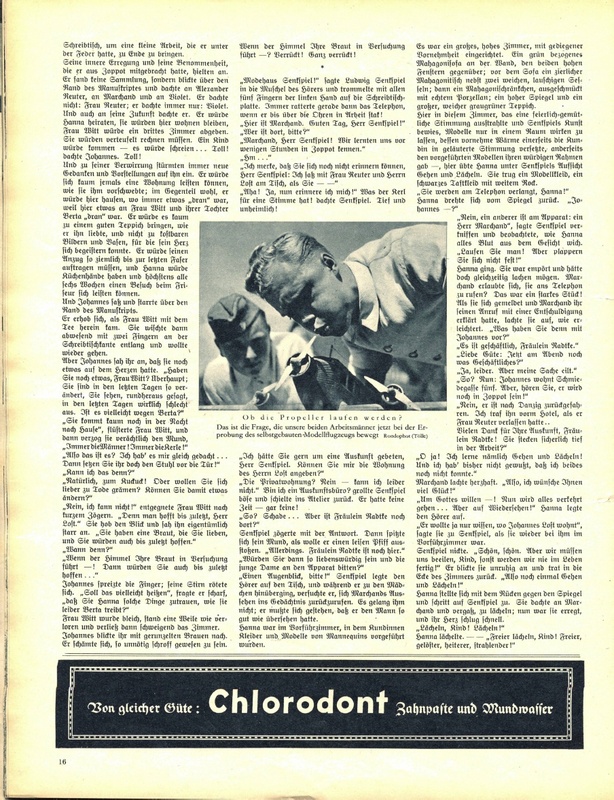 Each issue had initially 24 to 36 pages but were reduced to 12. 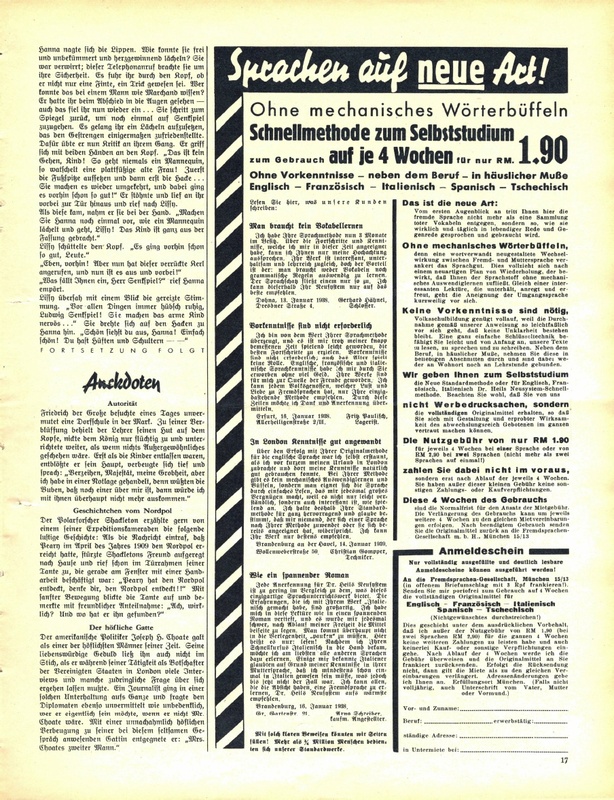 The two main issues were the Homeland edition for Germany and the Continental edition for occupied and satellite countries. 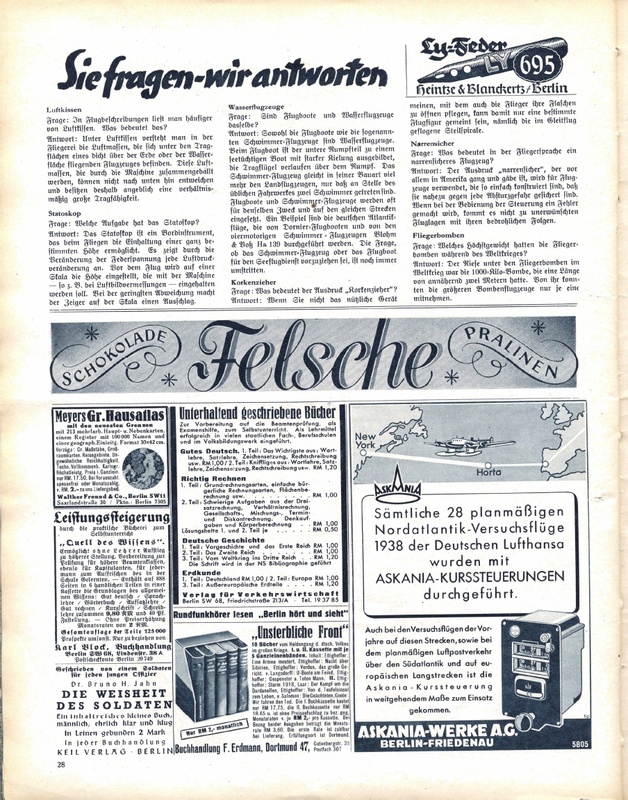 Some of them were the special coloured editions called Sonderheft. 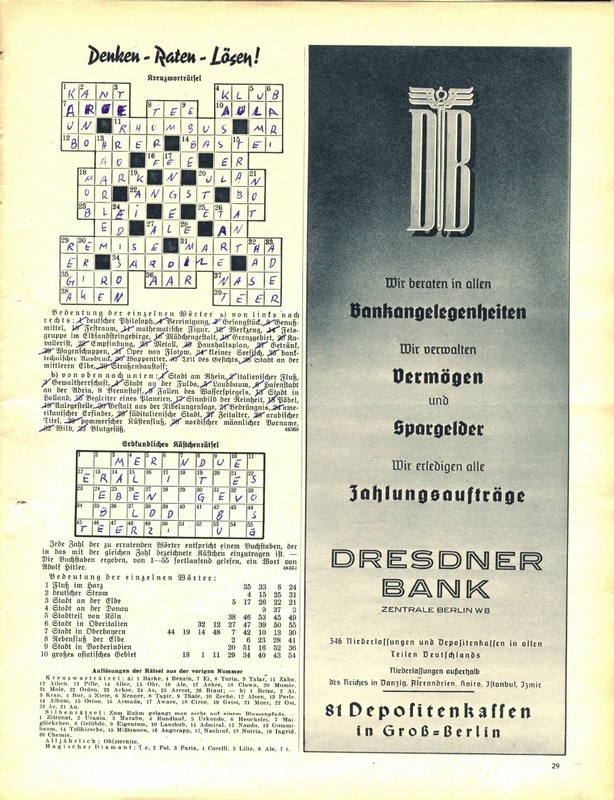 There were also two Sonderdruck variation editions. 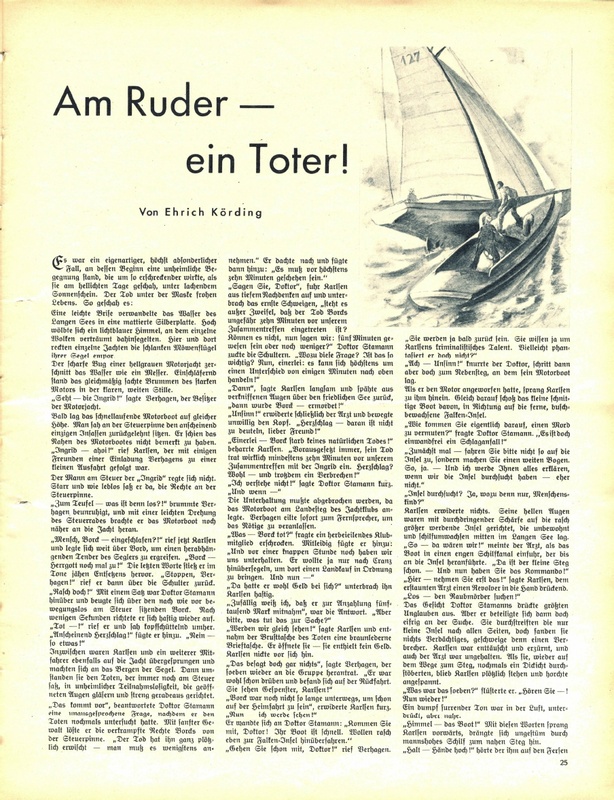 One was published with the word Sonderdruck in red and the other in black ink. 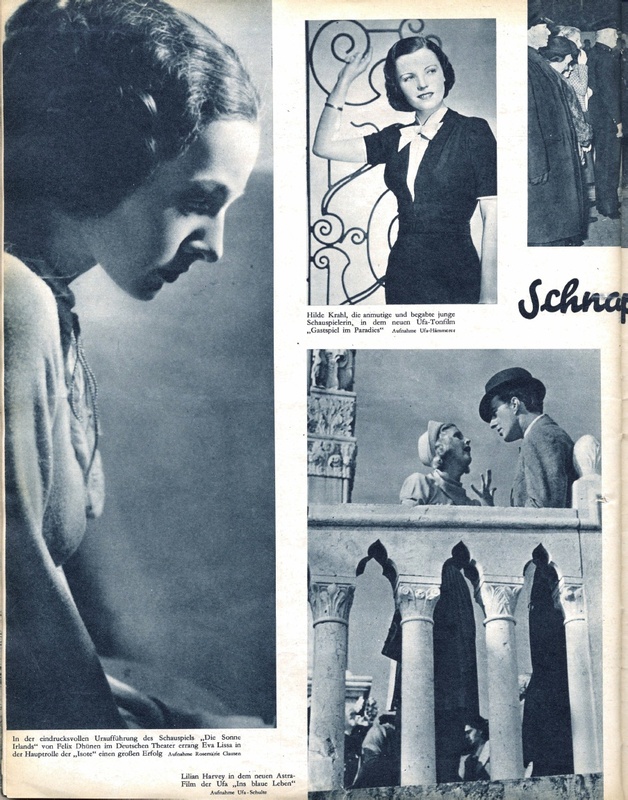 Both had extra material inside and were not for sale. 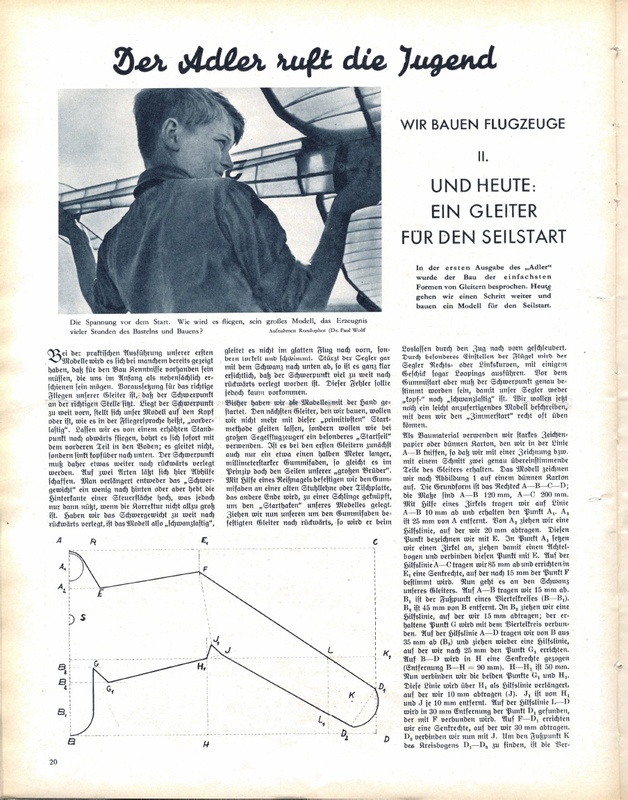 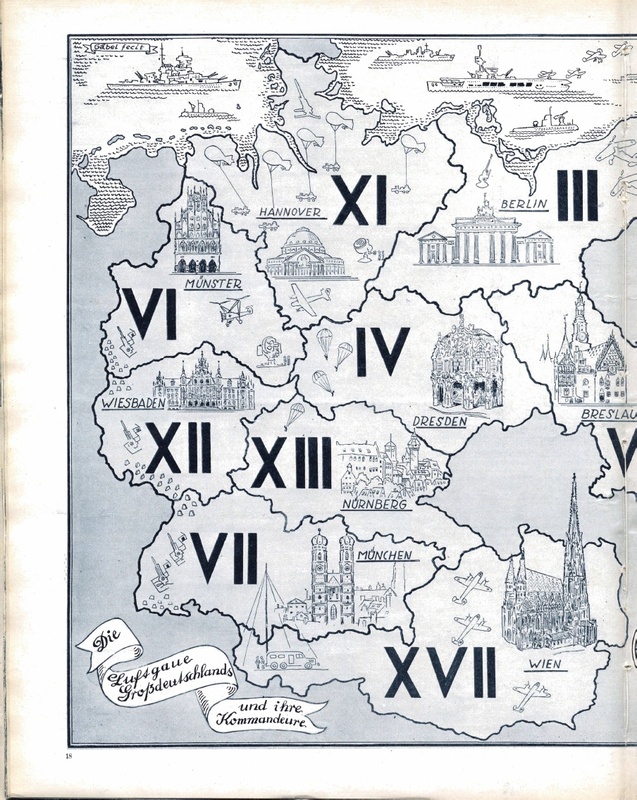 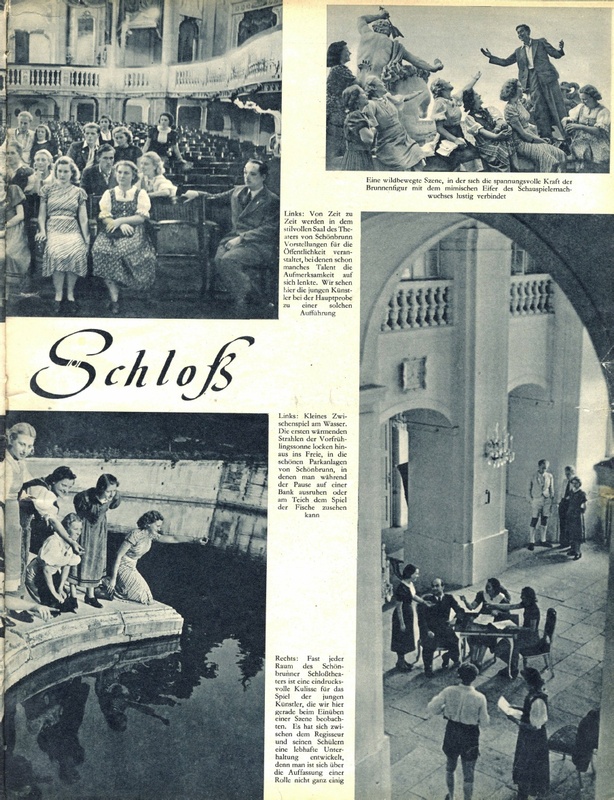 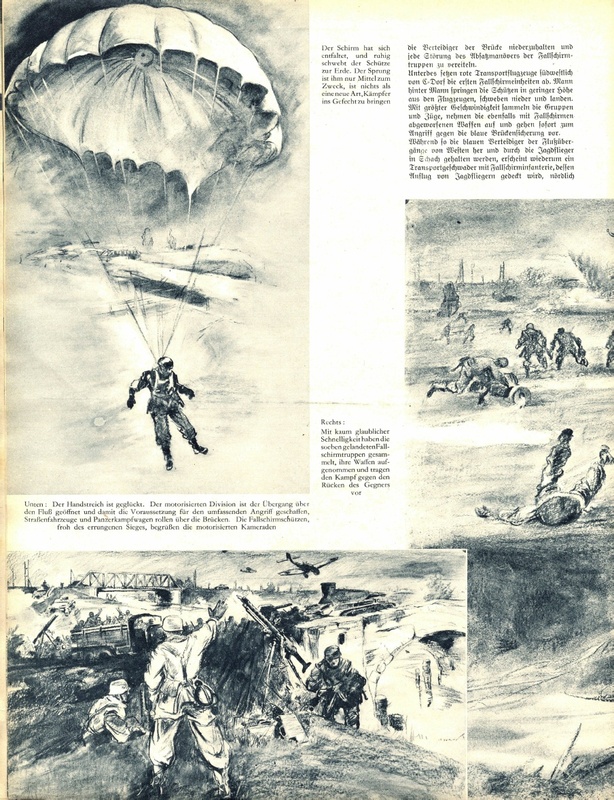 In addition, Der Adler published a Schulausgabe edition with extra pages inside made exclusively for German youth. 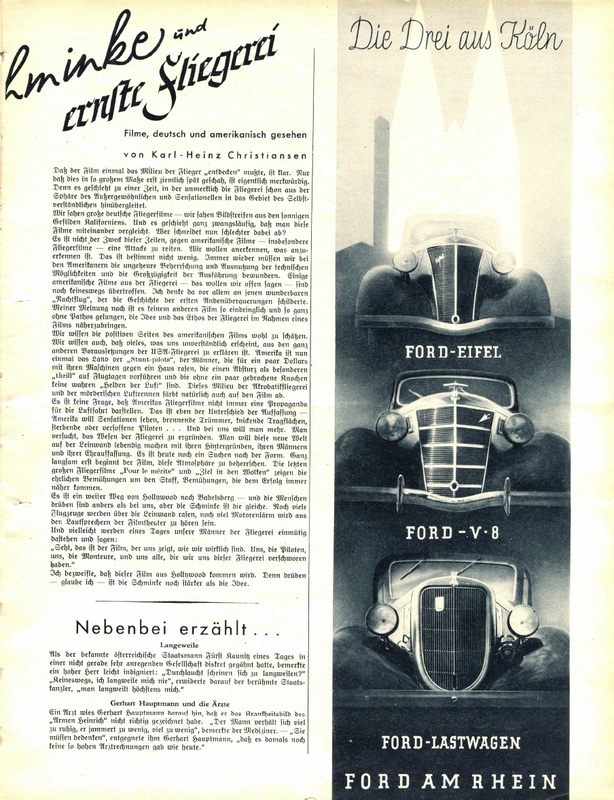 That edition was also not for sale. 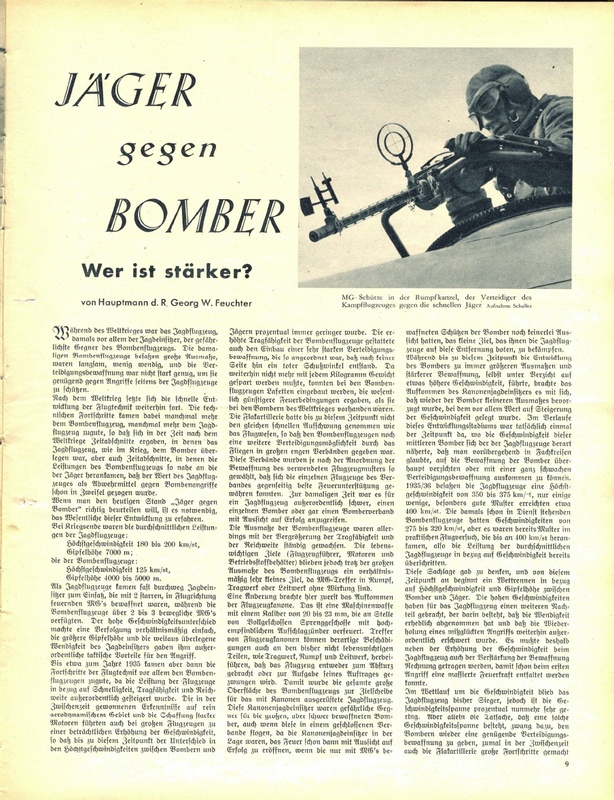 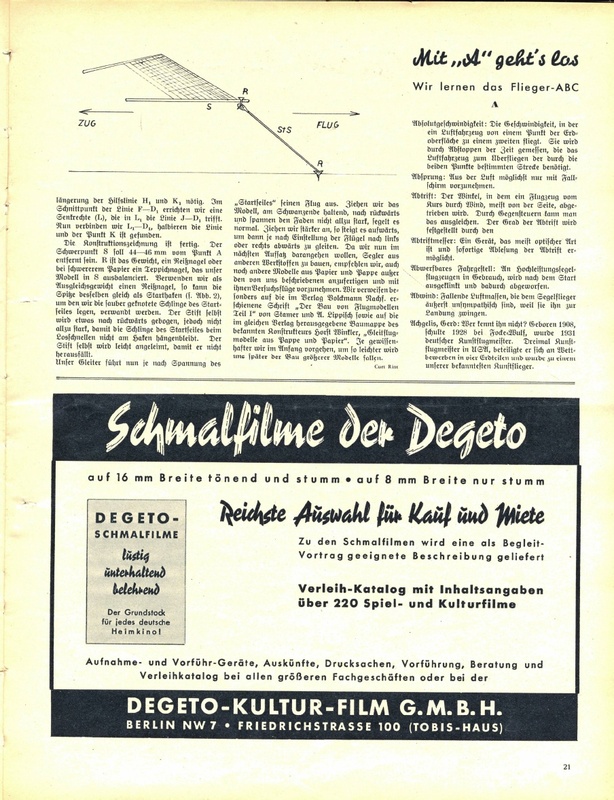 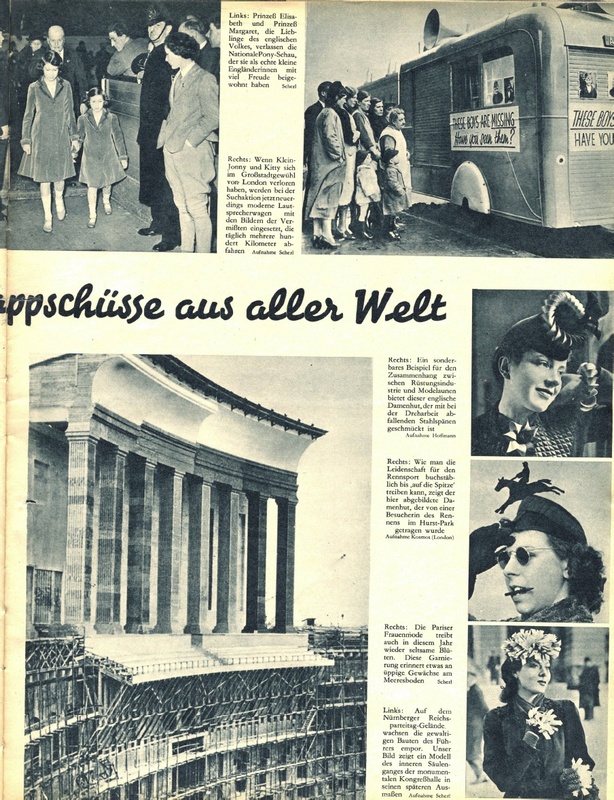 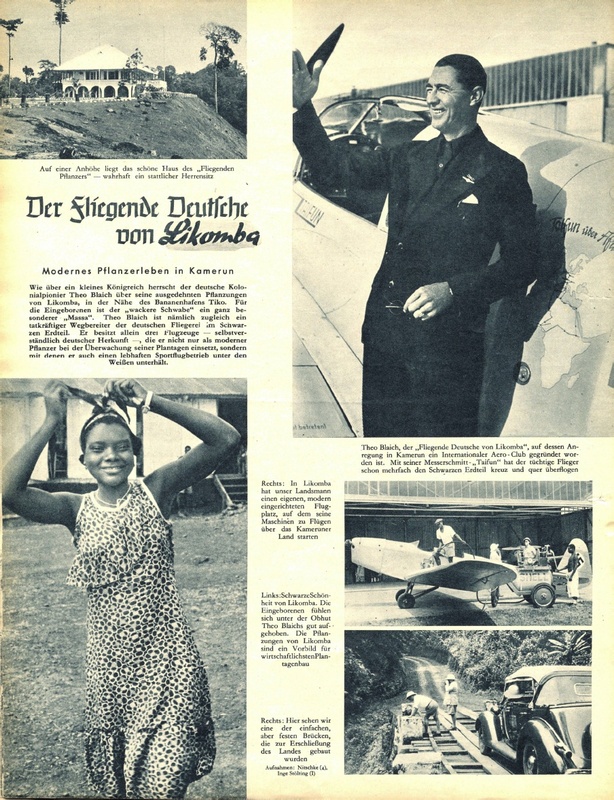 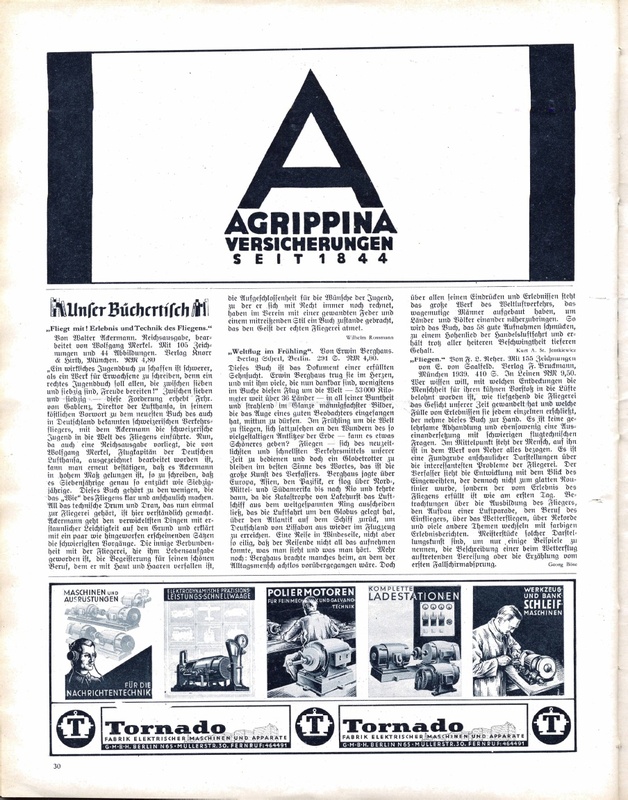 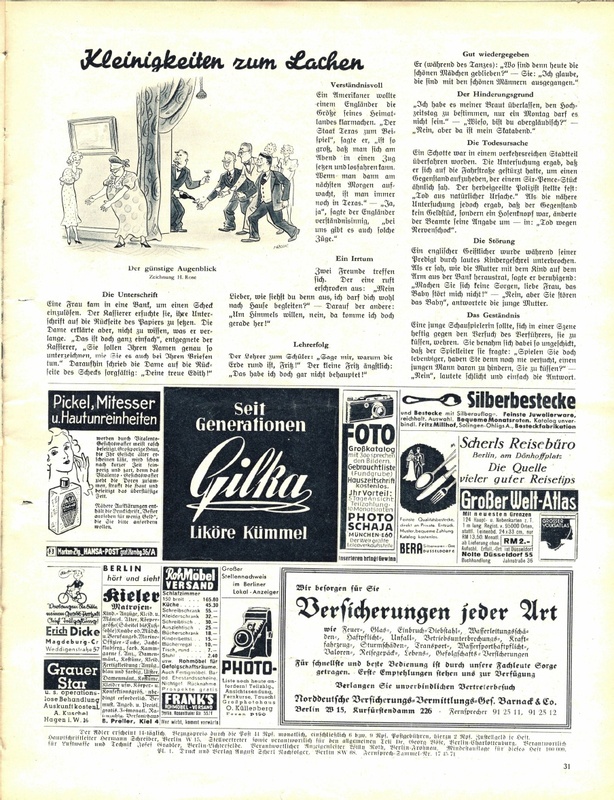 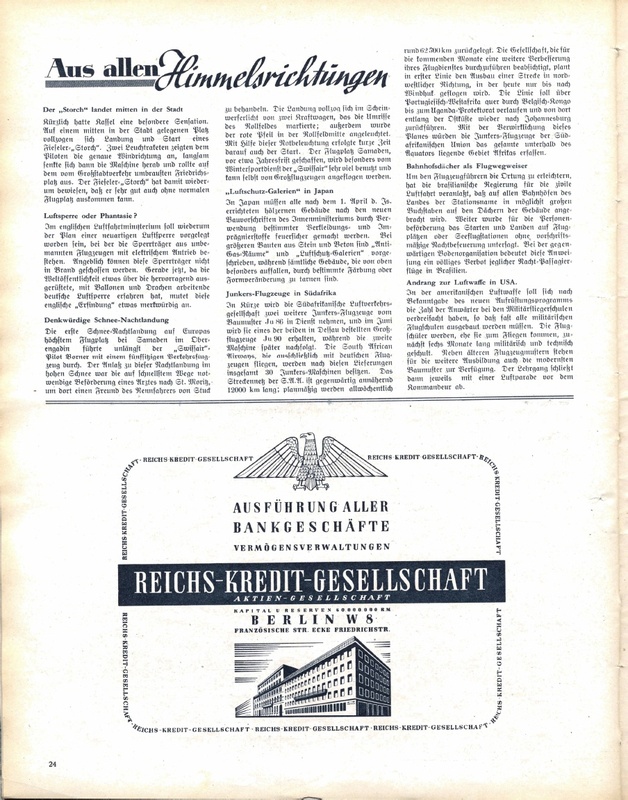 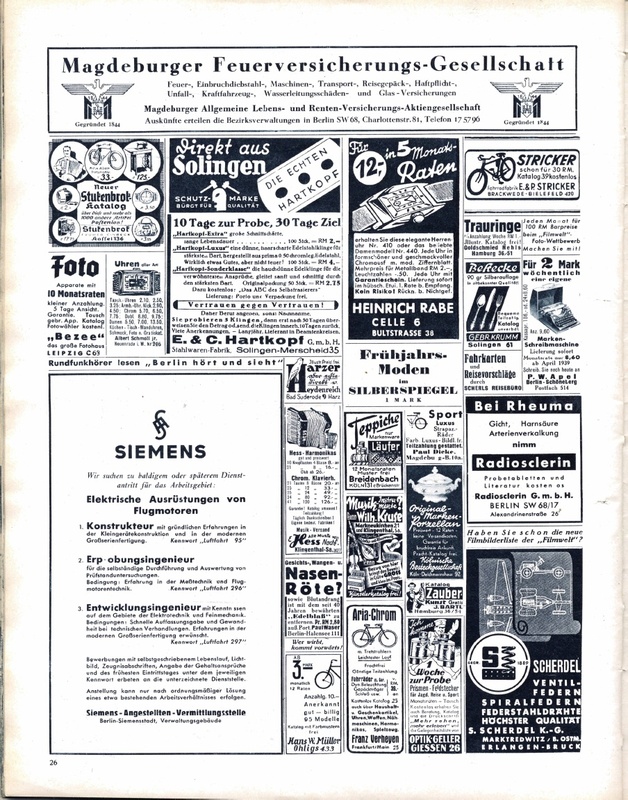 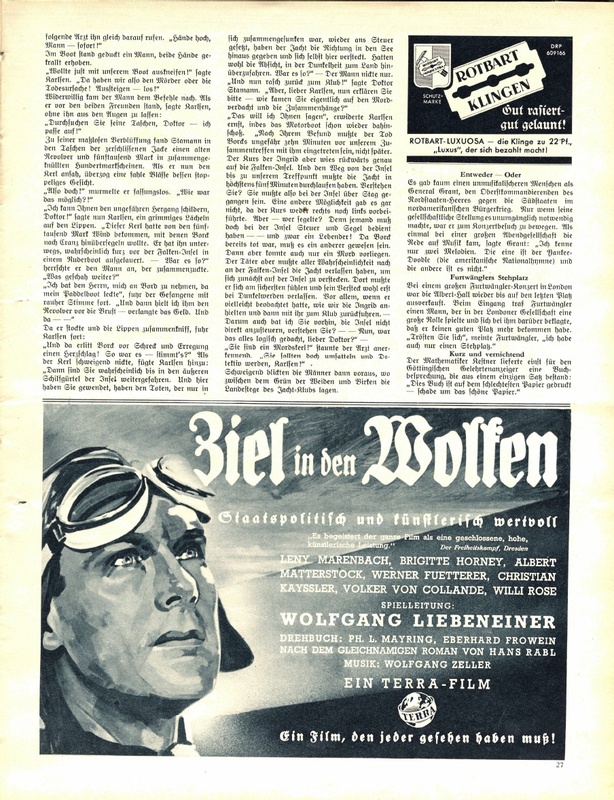 In 1944 Der Adler came out with the Ausgabe V edition.